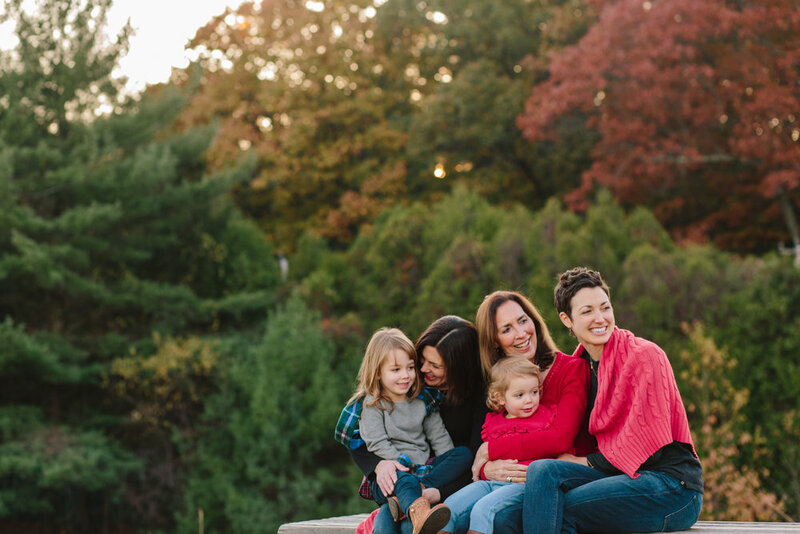 I had a blast photographing this sweet family at New Haven's Edgerton Park! The girls did a great job staying warm in the chilly fall weather and I love the shots of them running around. We were so thankful to get a day when the leaves were still vibrant, and they looked great on camera. 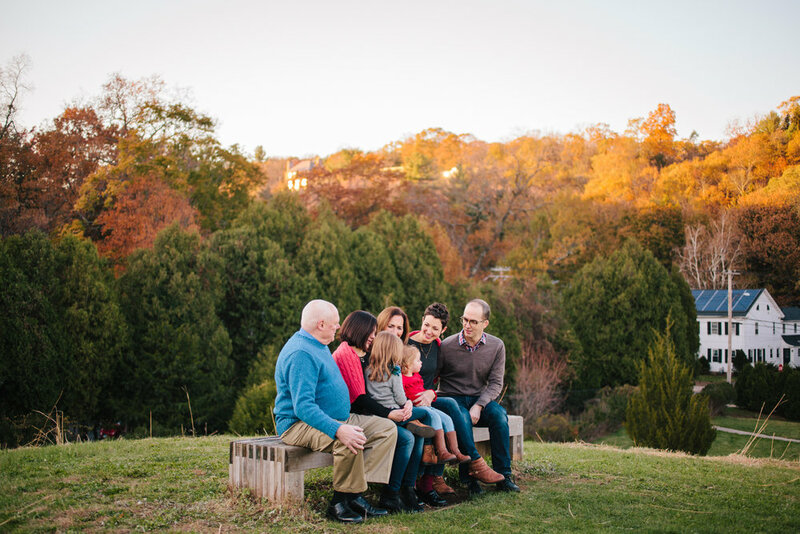 This was my first family session, ever, with colorful foliage (having lived in the South and before that California), so I was really excited to make those classic fall images! Stay tuned! This is a new blog and I'm in the process of moving years of posts from my old site :).